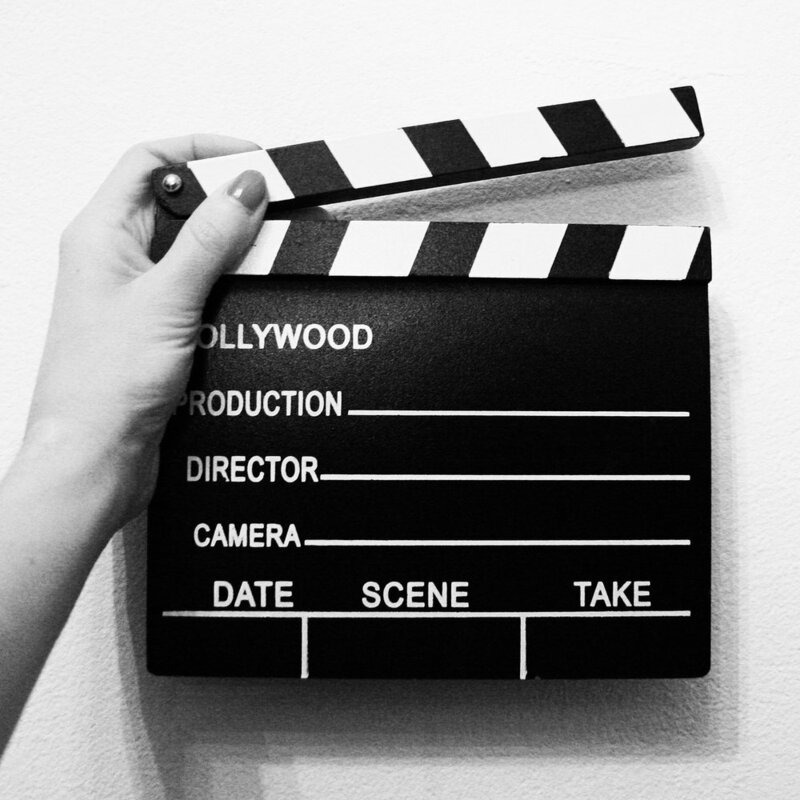 Want to be a Filmmaker in our network? We'd love to have talented people like you in our roster! Whether you'd prefer to be an Editor or a Director you're welcome to join.